Canterbury Cathedral is one of the finest in Europe, this World Heritage Listed, grand white Gothic structure as ancient as it is impressive dates from Anglo-Saxon times. Alongside the are Canterbury's beautiful, riverside gardens, medieval streets, Tudor buildings and the ancient city walls. Modern times have added a lively university population, a rich cultural scene and many options when you come to choose the best places to stay in Canterbury. Canterbury has been a centre of pilgrimage since the 12th Century when Thomas Becket was martyred. Geoffrey Chaucer's Canterbury Tales, about pilgrims on their journey, has inspired more folk to journey here. Despite being severely bombed during WW2, many of Canterbury's treasured buildings and narrow medieval alleyways survived and there's just as much reason to pilgrimage here as there ever was. Aside from the cathedral, Canterbury is also home to the ruins of a Norman castle and St. Martin's, England's oldest parish church. St. Augustine's Abbey was founded by the same saint sent from Rome who founded the cathedral, a museum to the Canterbury Tales; a Roman museum, several galleries and a number of excellent pubs serving locally brewed real-ales. Wander through the medieval streets and find charming Tudor buildings and the ancient city walls. For an insight into the city's history stop by the museum of the 'Canterbury Tales' and the Roman museum. Sip on locally produced ales in historic pubs. It's a very popular destination year round, both for tourists and weekenders. 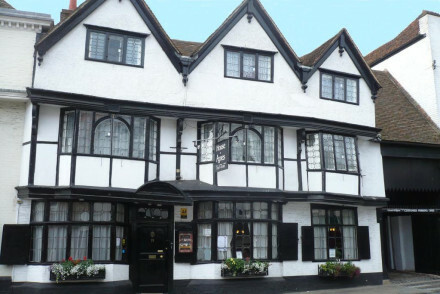 So if you want to book one of the best places to stay in Canterbury you'll need to plan ahead. The Arthouse is a two room B&B in a converted former fire station right in the heart of Canterbury. Modern, colourful and comfortable, this is a quirky option with well proportioned rooms, the owner's artwork and lots of nice features. And starting from £60 per night.. The Linen Shed is a pretty, vintage-laden B&B between Canterbury and Faversham. 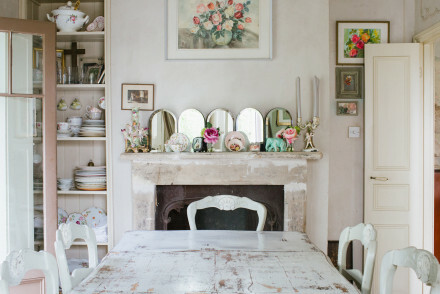 There are just three rooms decorated in a cross between French and New England style and a charming garden. The pretty 7 Longport is just a stone's throw from Canterbury's Cathedral. Rooms boast stylish interiors and your own sitting room and wet room. If you've decided that a self catering property would be more suitable for your holiday, then we recommend you visit our online booking partner Booking.com where there is a wide selection for all tastes and budgets. The nearest international airports to Canterbury are London Gatwick (66 miles), London City (59 miles) and London Heathrow (91 miles). Canterbury is served by two train stations, Canterbury East and Canterbury West, and is well connected to London. Best time to visit - Canterbury is a year round destination with each season offering its own charm however for the best chance at warm bright days plan your trip during the summer months (May - August). 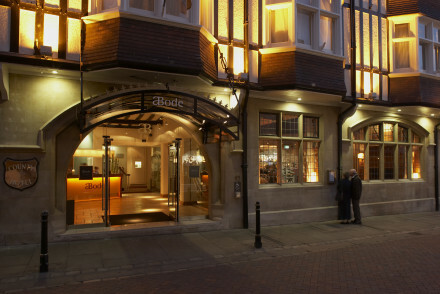 Browse through our list of all the best places to stay in Canterbury. Widen the net and check out all our Kent recommendations. Modern, retro styled B+B for the design savvy in a former fire station in the heart of Canterbury - appealing, lively and original, with just two rooms. Book both for a foursome. A pretty vintage-laden B&B, a cross between New England style and French chic, in a glorious corner of Kent. Comfortable rooms, charming garden, very relaxed. Stylish conversion of historic buildings in the the heart of Canterbury, spitting distance from the Cathedral. Good mix of ancient wooden beams and sleek contemporary designs. Great dining and drinking options and well equipped bedrooms across the board. 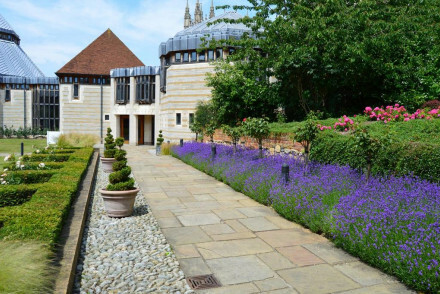 A contemporary hotel sitting below the the impressive Canterbury Cathedral and amongst its beautifully manicured gardens. Simply styled rooms' focus on the pretty views attained through the large windows. Wake to the sound of birdsong and church bells. A unique experience. Local exploring - Set beneath one of Canterbury's finest pieces of architecture and with easy access to the rest of the city. Sights nearby - Visit the Cathedral which along with Augustine's Abbey and St Martin's Church are one of Britain's World Heritage Sites. 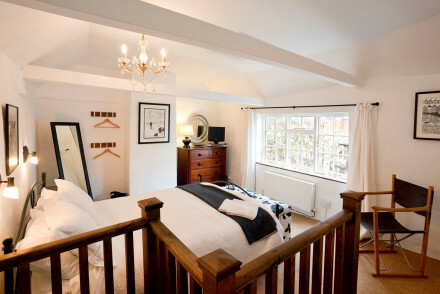 A lovely one roomed B&B plus 2 cottages sleeping up to 5, just a stone's throw from Canterbury's cathedral. With stylish interiors, your own sitting room and wet room, it's the perfect romantic bolthole and haven for local exploring. Local exploring - Ideally located in the centre of Canterbury for exploring the town and wider area. 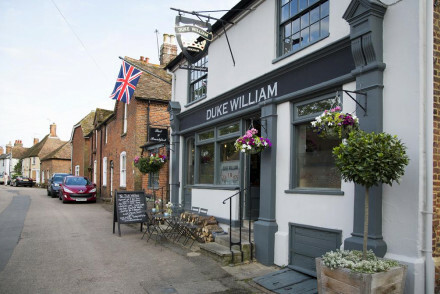 Duke William is located in the village of Littlebourne, a short distance from Canterbury. This pub come B&B offers chic rooms decorated in an unfussy style with each featuring king-sized beds and flat-screen TVs. Choose between a morning full English or a continental breakfast. An intimate spot. 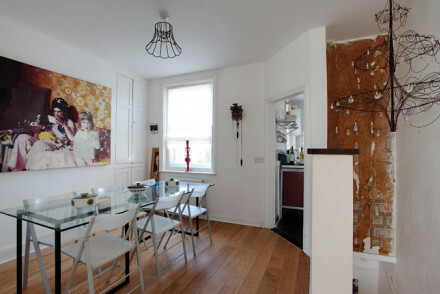 Value chic - Accommodation at truly wonderful value! Sights nearby - The magnificent Canterbury Cathedral is an absolute must visit! 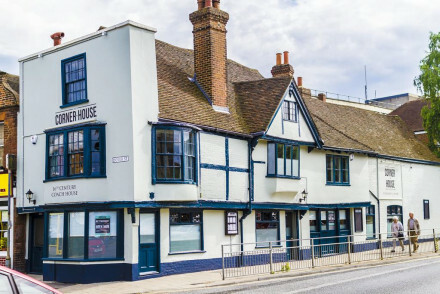 Located in the heart of Canterbury, The Corner House offers three charming rooms - featuring exposed beams and wooden furnishings. Restaurant of the Year in the Taste of Kent Awards for 2017! Ideally situated to see all that the city has to offer. A lovely spot for foodies and local explorers alike. Sights nearby - The magnificent Canterbury Cathedral is a must-visit if you're in the city! A historic property in the heart of Canterbury and former rest house of Charles Dickens. Rooms are luxurious yet cosy with feather down duvets, Arran Aromatics toiletries and indulgent tea trays. Hearty breakfasts are served in an atmospheric breakfast room. An ideal choice for local exploring. Local exploring - Perfectly situated in the centre of Canterbury for exploring the historical city.